This retail space is located directly on the Plüddemanngasse in central city location. 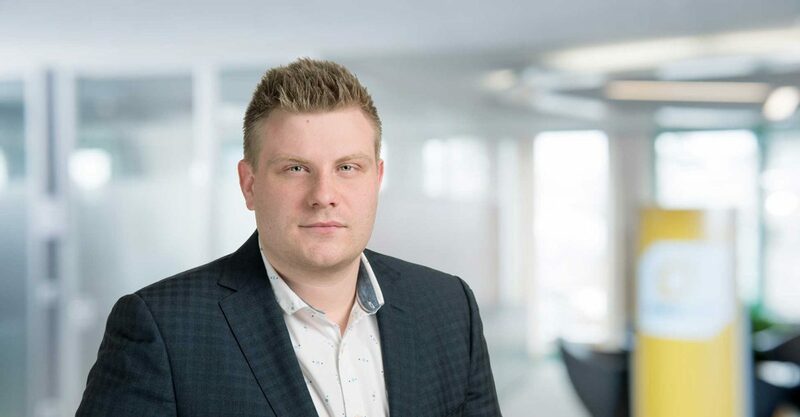 High customer frequency and optimal advertising efficiency are guaranteed! Parking is provided for customers in front of the shop. 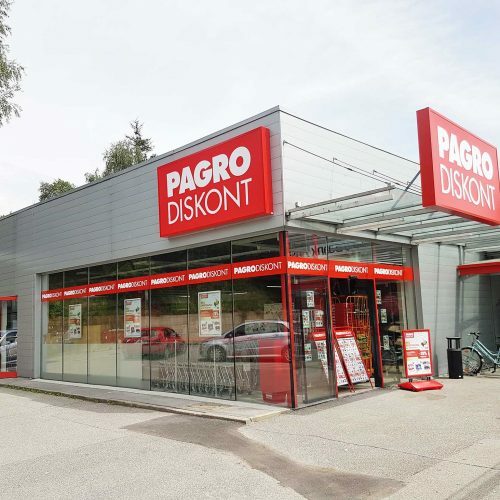 The retailer Pagro is currently the main tenant on an area of around 600 m². 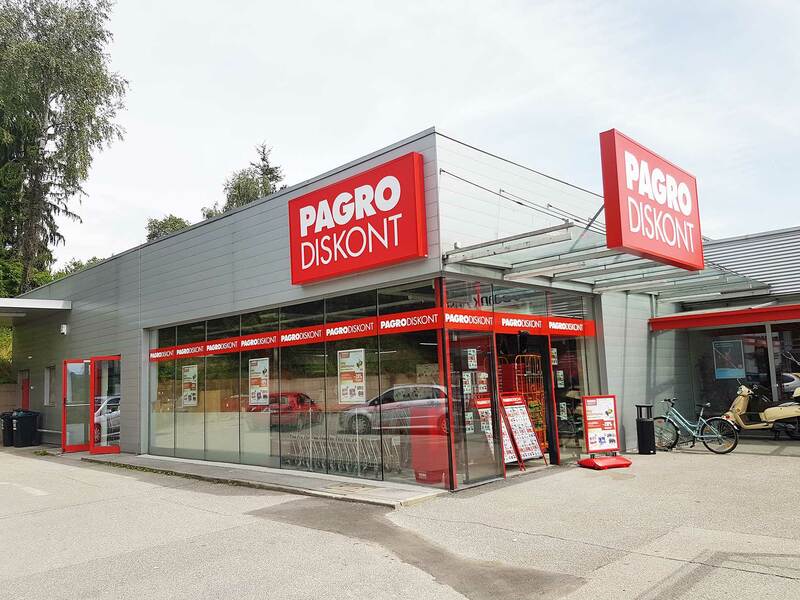 In cultivated neighborhood are numerous shopping possibilities and the most important universities of Graz, furthermore the location impresses with perfect connection to the public traffic and the proximity to the city center.